In their huge Chelsea space Mary Boone Gallery hosted a show by Japanese painter Tomoo Gokita. 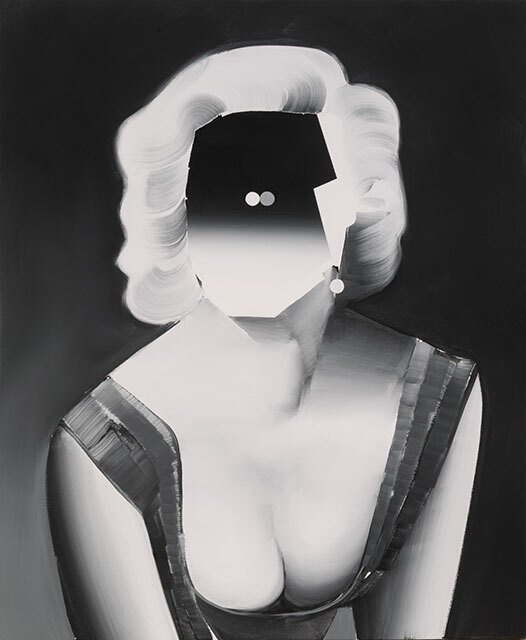 Black and white canvases covered the space presenting abstracted human forms. 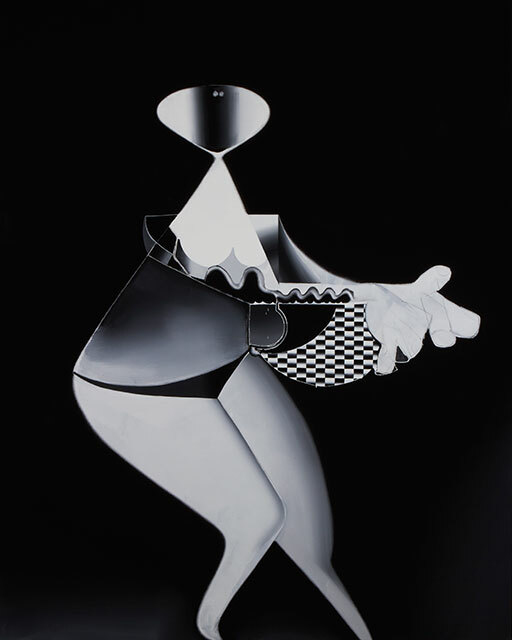 Gokita’s style of painting displays several aspects of cubism that give his works very strong points. 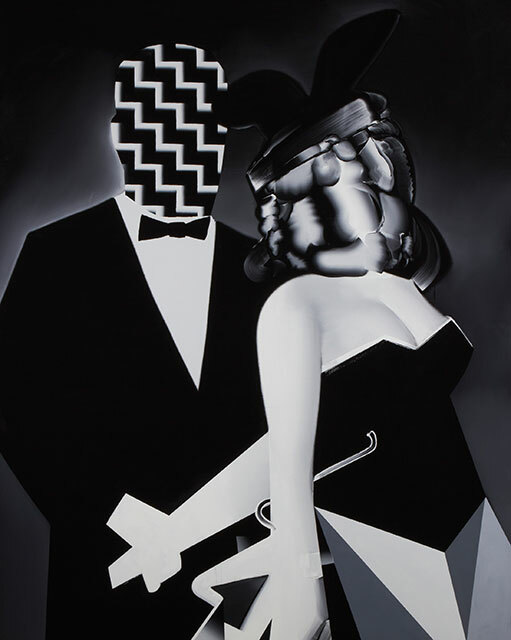 No color was necessary to make these pieces pop as the shapes and subjects stood out through their unconventionality.